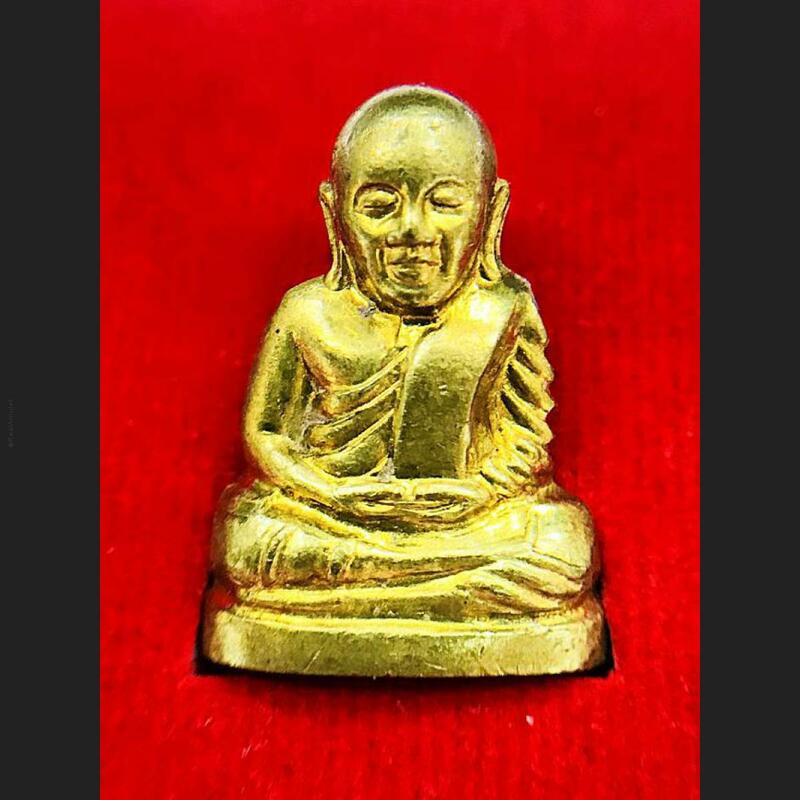 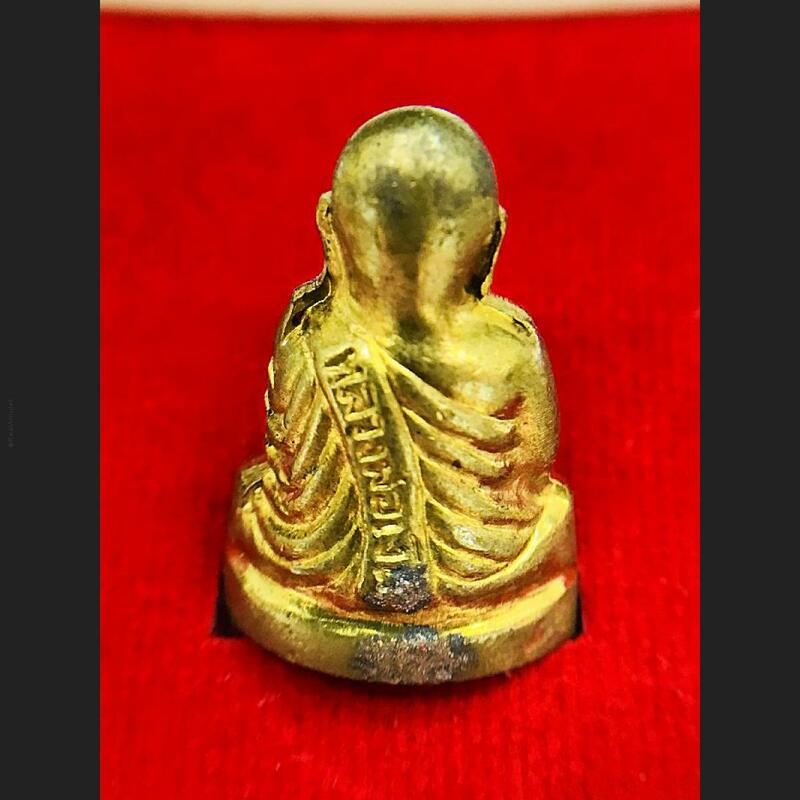 Item 名稱: THAI AMULET LOOBLOR LP NGERN WATBANGKAN MONEY CATCH MEDITATION BE.2553. 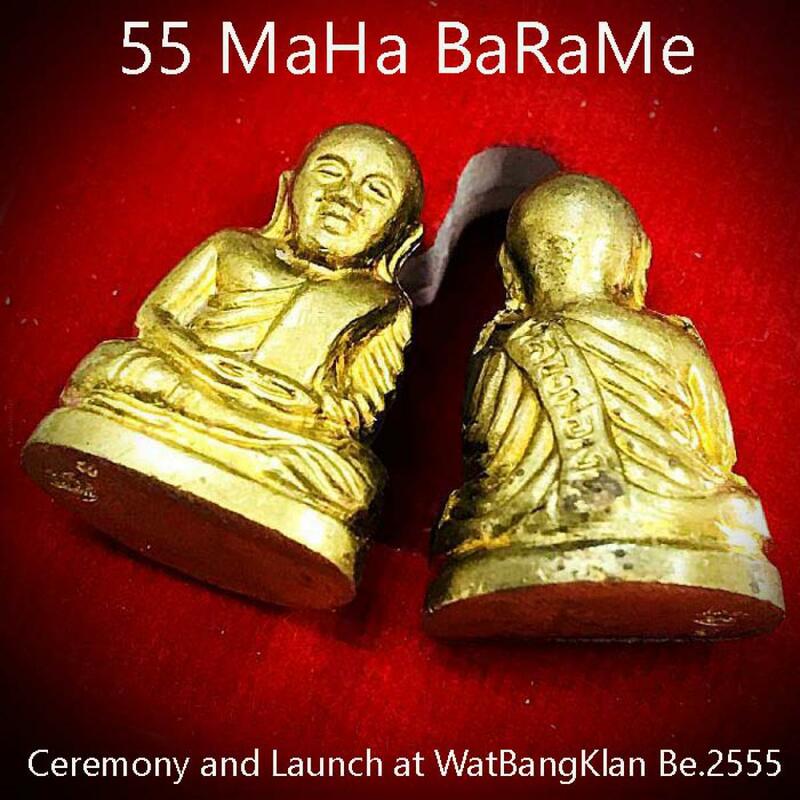 55 MAHA-BARAME BE.2555, PHIM-NUB-BANK (MONEY CATCH), PEACE FACE + NICE SHINE SKIN FEATURED CODE NUMBER 14/15 AT BOTTOM, GOOD EFFECT INCREASING FORTUNE, CHARMS AND SUCCESSFUL IN EVERYTHING THAT YOU DO. 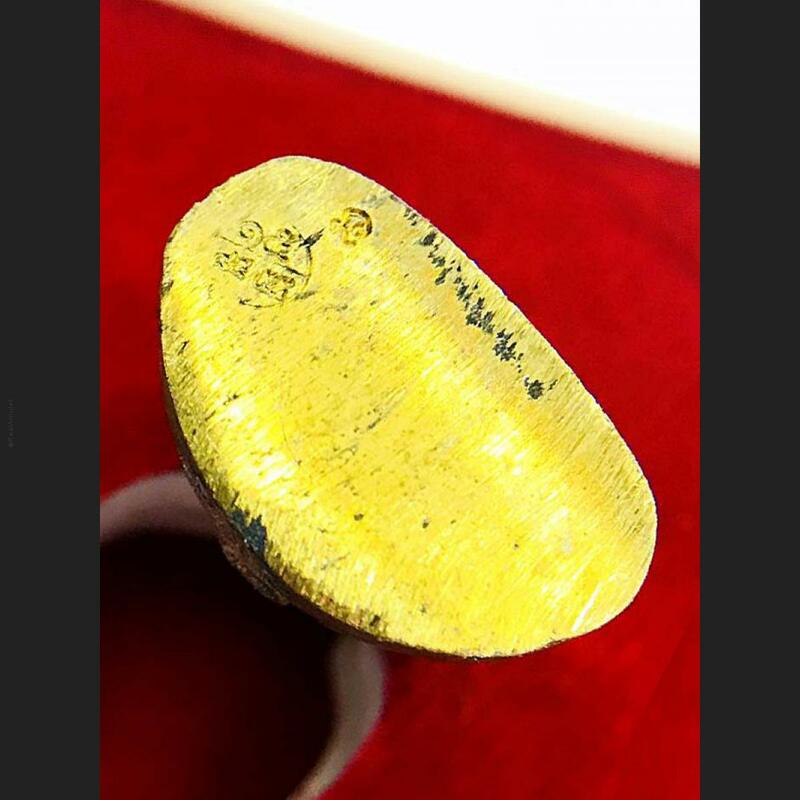 RECENT EXPERIENCE SAFE LIVE SURVIVE. 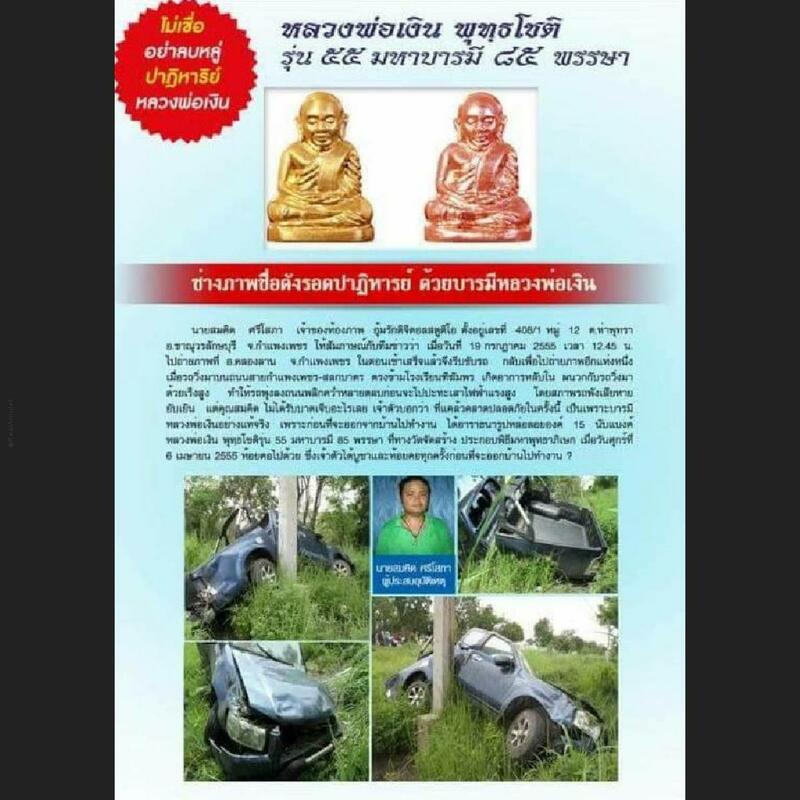 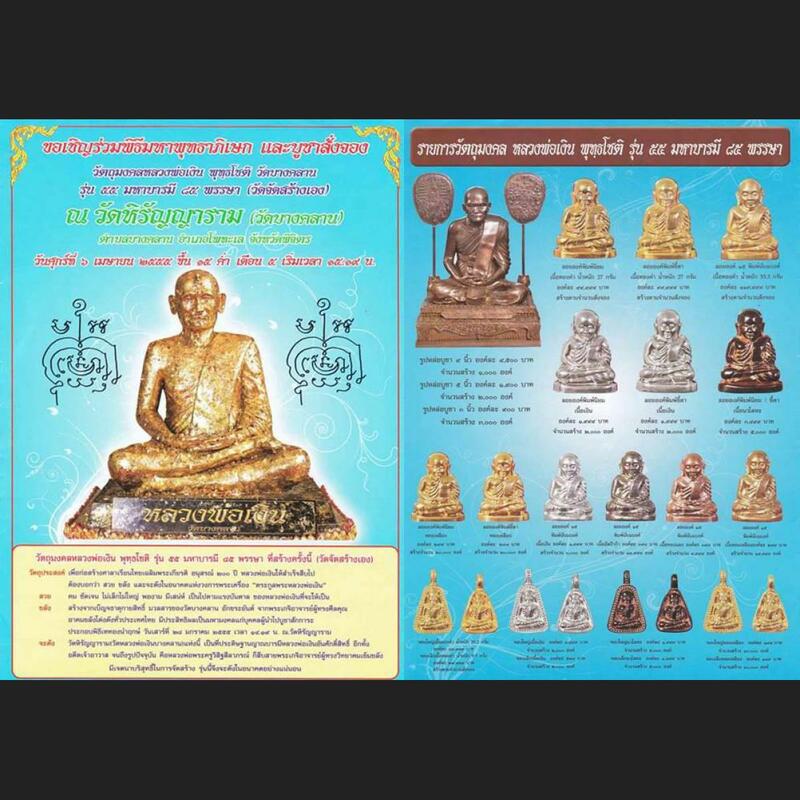 LoobLor LP Ngern Wat BangKan BE.2555 MaHa BaRaMe, memorial age 85 years old of current abbot. 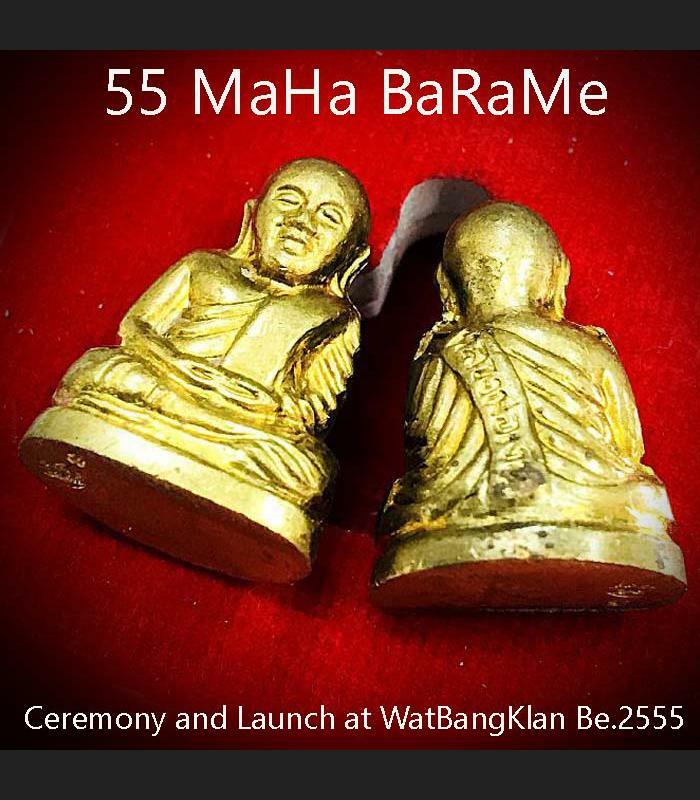 The average collector who wants a powerful Wealthy Buddha - LP Ngern amulet usually options for this Famous recent batch55 MaHa BaRaMe issue launch ceremony at Wat BangKlan BE 2555. 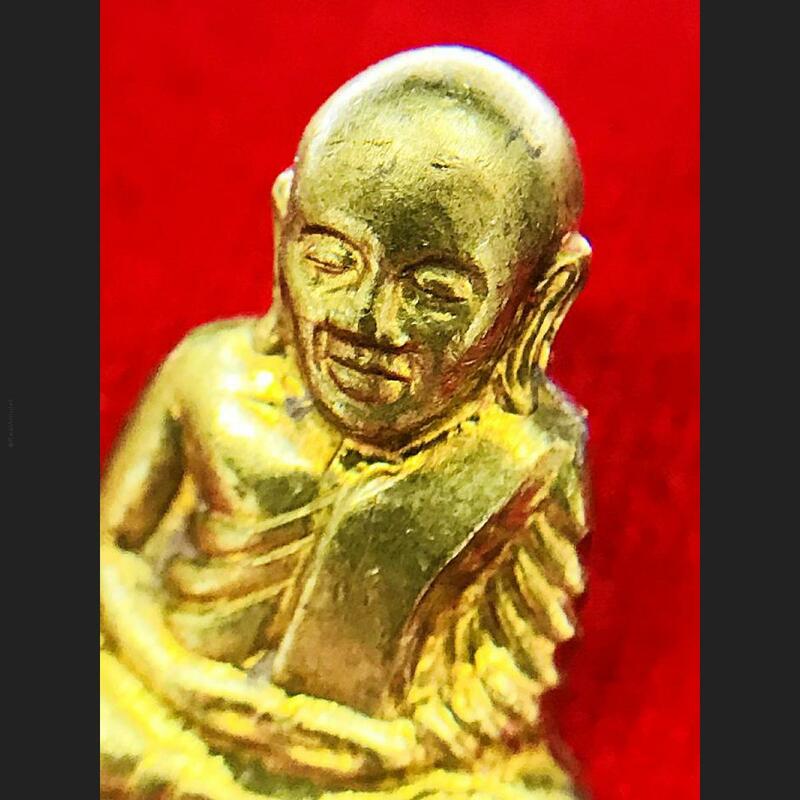 Metal materials shine Skin as it is thought to be one of the far the most efficacious posthumous LP Ngern amulet. 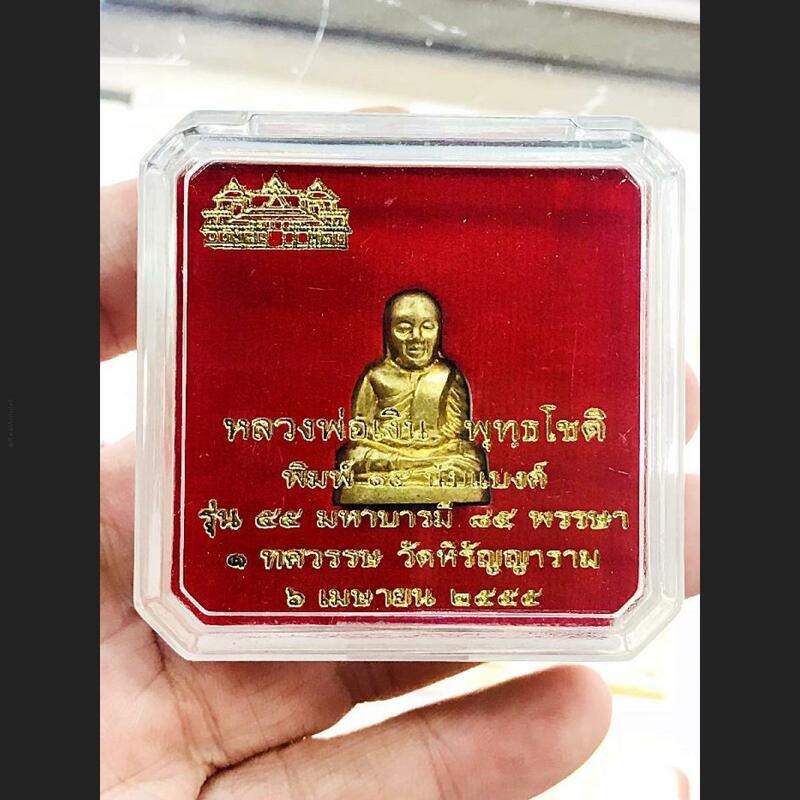 This Batch was mass chanted by original temple Wat BangKlan by 108 Top Monks, this example is simply stunning and finest smile face.